Facebook has evolved from connecting college students to connecting everyone around the world. Facebook allows users to interact with friends, family, and businesses all over the world. On any given day, over one billion users log into Facebook daily. Companies are responding to the knowledge of their large consumer base being on Facebook. Countless organizations have created pages on Facebook to promote their business and capture their target market. There is one simple mistake business pages are continuously making, being too personal. 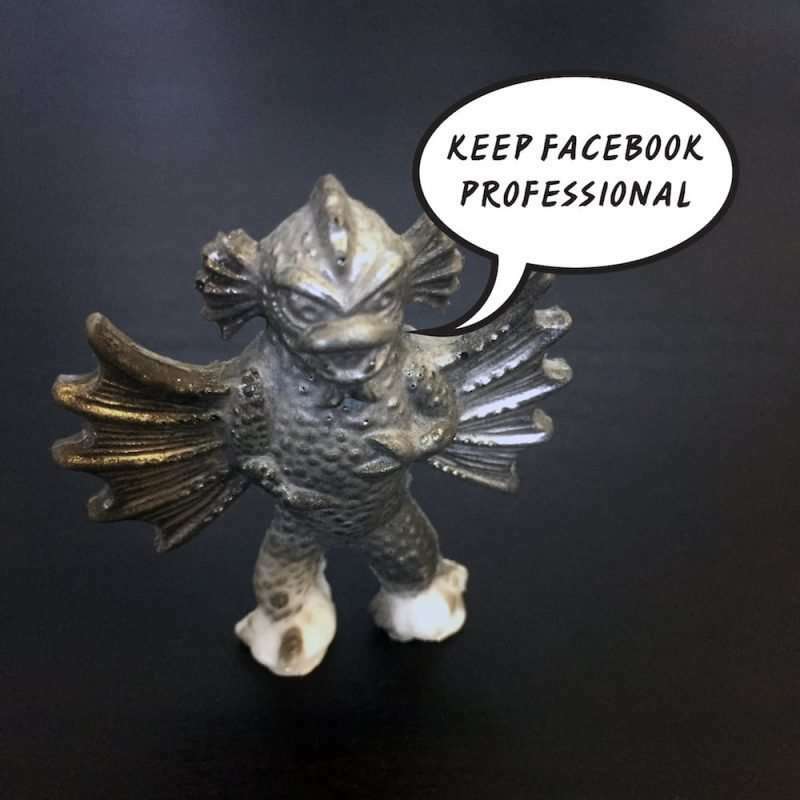 Catskill Marketing promises to maintain and manage company’s Facebook page with only professionalism in mind. Business Facebook pages are meant to attract prospective clients and inform the public about the company. Too often, specifically made organization pages are voicing their own opinions. When one business broadcasts their own opinion about religion or politics, then future customers could have a differing opinion and turn away from the business. A business page should keep in mind its original purpose when posting items to the page. Facebook has altered the way marketing is conducted. Print ads and billboards are becoming less popular, when it is simpler to post a picture or article to a company Facebook page. When an organization is posting items to their business page, they must remember the purpose of the page and avoid their personal opinions that could drive away business. Catskill Marketing services include a social media marketing plan, which includes Facebook. Organizations can create a plan with our marketing team for social media marketing, and Catskill Marketing will carry out all operations. Businesses trust our mix of marketing and social media experience to ensure a professional page. Catskill Marketing will collaborate with organizations on the posts and content of the Facebook page. For example: if your business is located in New Paltz, we can design posts and attract followers to reach customers in Goshen. At Catskill Marketing, our social media marketing is professional and attracts consumers to a variety of businesses. This entry was posted in Blog and tagged business, business pages, business website, Catskill, Catskill Marketing, Facebook, Goshen, marketing, New York, professional, social media.